The science is in…running with less padding and support in order to strengthen your feet, calves and legs while (get this) reducing running related injuries! 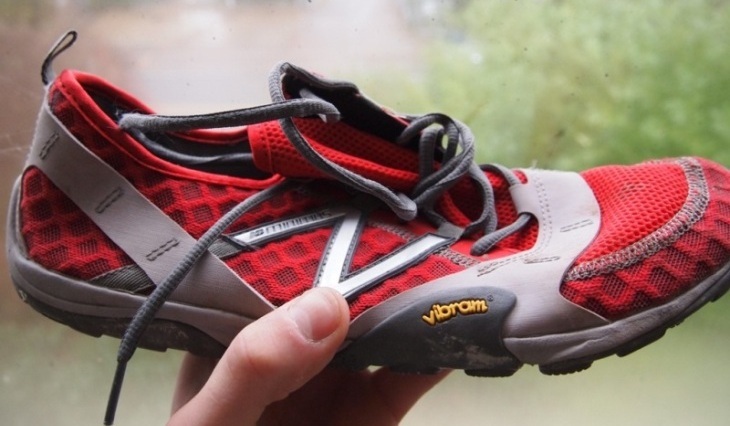 As the New Balance slogan for their Minimus shoes says, "Less is more", I happen to agree with them. 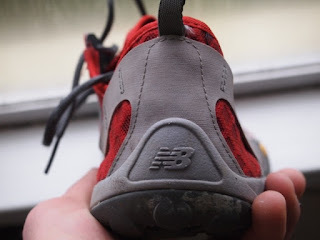 We all know New Balance and the type of products that they put out; however, these shoes and other like it are a relatively new phenomenon in the running shoe industry as they incorporate the minimalist running philosophy into a lightweight shoe. I’ve had the opportunity to test these shoes out now for about a month now and have run approximately 80 miles in them, my longest run being 16 miles. After using these trail running shoes, I have come to love the feel that this type of minimalistic shoe offers my foot yet still providing enough rubber to protect my feet. I have noticed that the strength in the feet and calves have increased and overall it has made running more enjoyable for me. I thoroughly enjoy the sensation of being barefoot and shoes like these provide a much more natural feel that the ultra padded sport shoes. Word of caution though, if you have never run in minimalistic shoes before, be sure to make the transition very easy and slowly. New Balance recommends that you slowly incorporate these shoes into 10% of your workout and then progress from there. I made the transition too fast in the beginning and developed some sharp pains in my foot that took a week to go away. Our feet have been mostly accustomed to a life with padding and support and need time to develop their strength. Another thing that I loved about these shoes is the ability to lift weights in them. (I also have a pair of Vibram Five Fingers that I use for running and lifting too). Normal running shoes have too much padding in the sole that makes my stance much wobblier and (I feel) doesn't activate my whole leg and muscles like being barefoot does. These shoes are great because they provide excellent ground contact while fulfilling the obligation of wearing shoes in the gym. New Balance says the material is odor resistant but after a few runs in them barefoot they will smell, fact. Not so much a con, but know that running in these without socks is going to cause your feet to develop blisters and rub you raw in some spots. I can go about 10-12 miles before I put socks on; and once my feet get tougher, I'll probably run longer distances without socks. 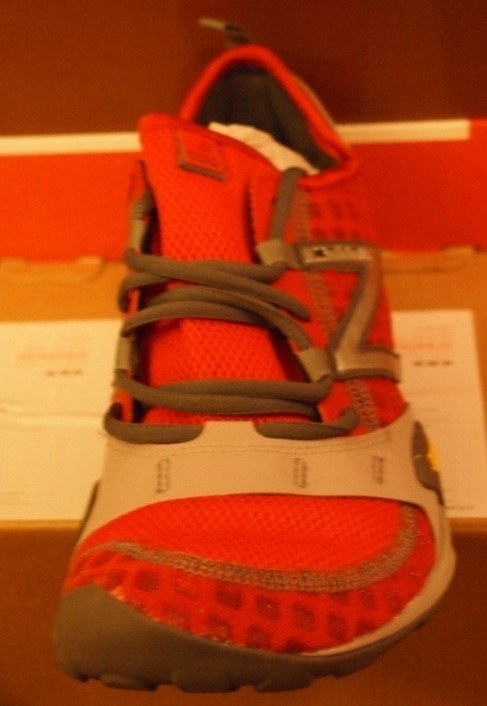 Overall this is a great shoe and I am glad that I received the opportunity to give it a try. 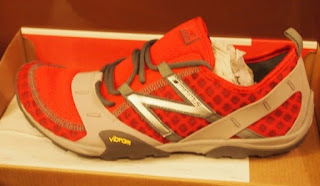 New Balance did a good job keeping with a minimalist idea and I will be using this shoe for a while to come. I actually think that this has been my favorite running shoe that I have ever owned. Also, after looking at other reviews on the New Balance website, it seems the vast majority of people are also raving about their MT10's. I have been into minimalist running for about three years now (since I bought my first pair of Vibram Five Fingers). An excellent book to read on the topic is Born to Run by Christopher McDougall; it goes into the science behind barefoot running with a great story to go with it. About the author: John Kirby is a Recon Marine veteran, college student majoring in Environmental Science, and a fitness enthusiast from Seattle, WA. 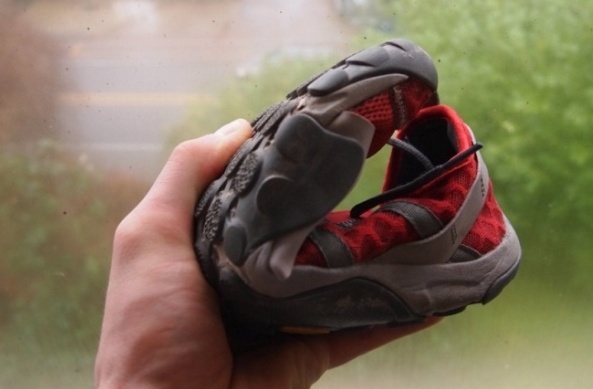 He's a Highball Blog community member and regularly reviews gear sent in by outdoor companies. John - great write up. How did you find the support or lack of on the ankles? I'd also be keen to know how easy to clean they were. 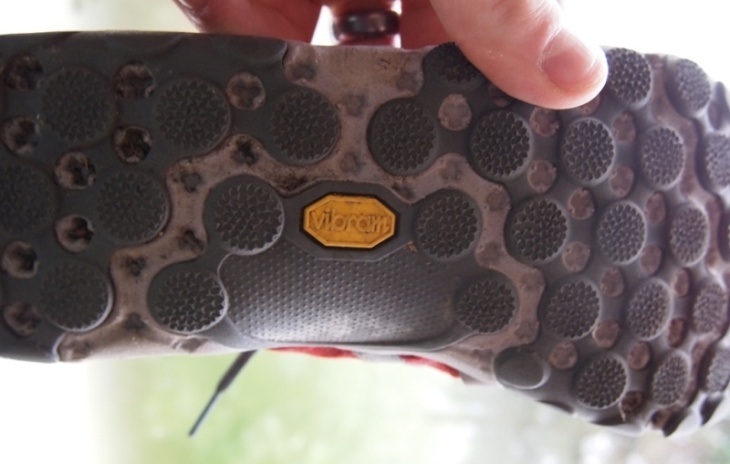 I find my Adidas Kanadia's need a hose down after most runs. I have also found that washing them regularly (if you are running without socks in them) helps to keep out the sink. I just put mine in the wash machine on gentle cycle with a low amount of water and some detergent. It really seemed to clean them up and remove most of the smell. 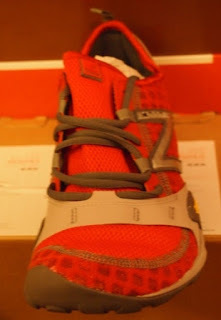 As far as the ankle support is concerned, I have never been a fan out a lot of it and this shoe really offers none. I could see someone who didn't adjust properly to this style of shoe rolling an ankle quite easily. However, it will also strengthen your feet which in turn will give you your own support. 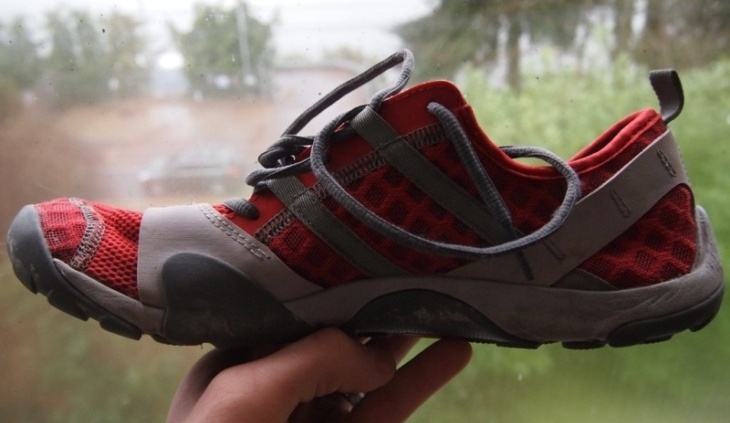 In Sweden they cost $200, so be happy you guys have very low prices on running shoes compared to the rest of the world. Yeah, America has the best prices for stuff - outdoor gear, electronics and what not.